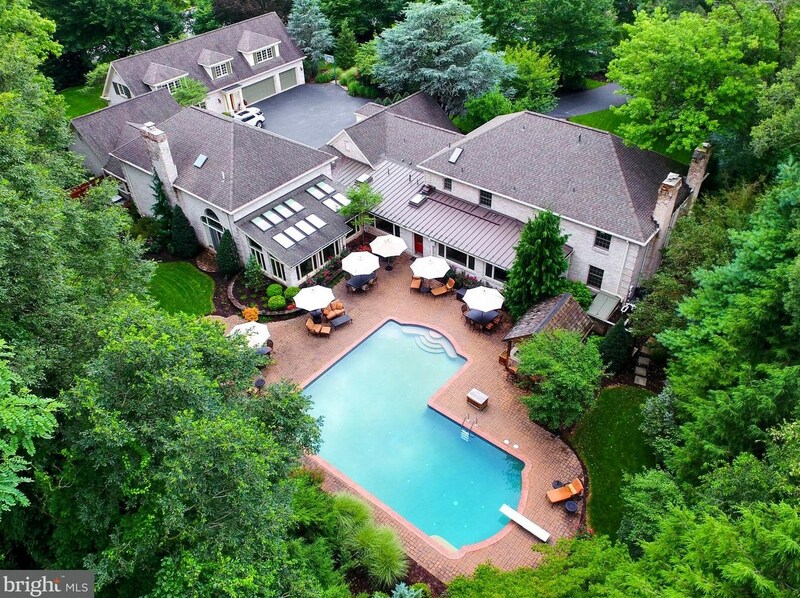 Few homes in the Greater Harrisburg Area boast this level of elegance and luxury. This stunning 9,885 square foot home with six bedrooms and eight bathrooms in The Cliffs is an oasis and is perfectly located with easy access to major highways, restaurants plus shopping areas. Entertaining is a dream whether enjoying the expansive patio with outdoor kitchen, heated in ground pool and fire ring or moving indoors to the massive great room with floor to ceiling fireplace and loft. The French Country kitchen has easy access to both the formal dining room and the breakfast room and easily transitions to the solarium and the great room. Escape to the Tuscan wine cellar complete with curved wooden doors and wrought iron accents. The curved staircase in the foyer leads to 4 bedrooms and 3 baths including the master suite with walk in tile shower, soaking tub and built ins in the large walk in closet plus dressing area. 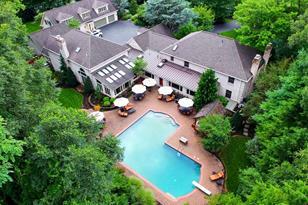 The attached carriage house is luxurious and allows for multi generational living or private guest quarters. This well designed home highlights 3 fireplaces, elevator, zoned heating and air conditioning, trey ceilings, intimate family rooms, indoor pool with underwater treadmill and a 6-car garage. There is ample space for entertaining both inside and out! Complete overhaul of the entire home in 2002, Solarium and wine cellar added in 2004! 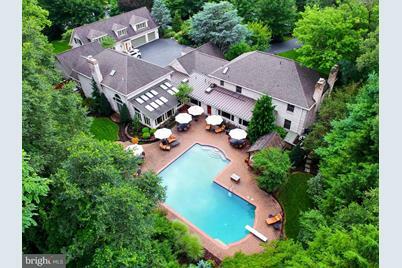 Carriage house, indoor pool and additional 3-car garage added in 2006 plus there is an endless list of quality upgrades. See associated documents for floor plans plus 3-D matterport tour. Driving Directions: 581 to 83 South. Take exit 40B towards New Cumberland. Go straight at light onto Cedar Cliff Drive. Left on Olmsted Way West to left on Olmsted Way East to home on left. Living Area: 10,320 Sq. Ft. Finished Above Grnd: 9,885 Sq. Ft.
1716 Olmsted Way E, Camp Hill, PA 17011 (MLS# 1002226340) is a Single Family property with 6 bedrooms, 6 full bathrooms and 2 partial bathrooms. 1716 Olmsted Way E is currently listed for $1,595,000 and was received on October 01, 2018. Want to learn more about 1716 Olmsted Way E? Do you have questions about finding other Single Family real estate for sale in Camp Hill? You can browse all Camp Hill real estate or contact a Coldwell Banker agent to request more information.